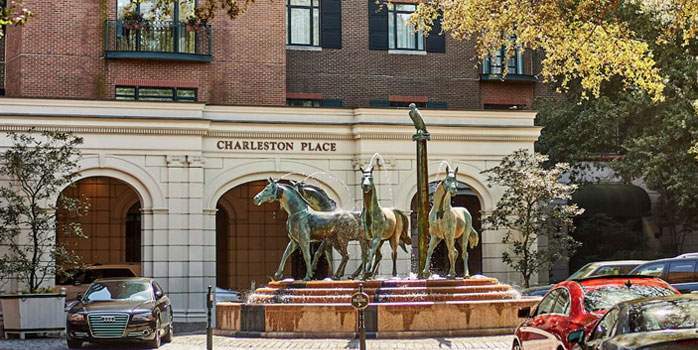 Private Transfer to Belmond Charleston Place & check in. 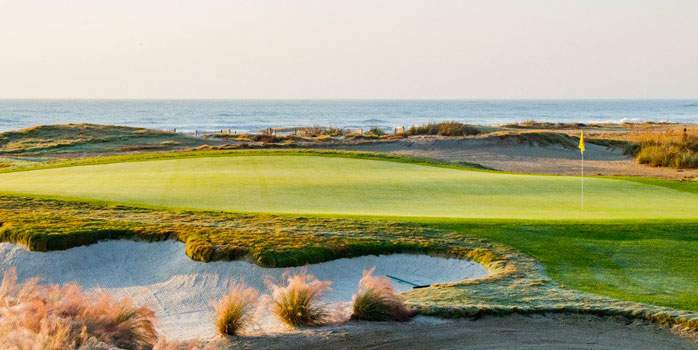 Golf at: Dunes West Golf Course. 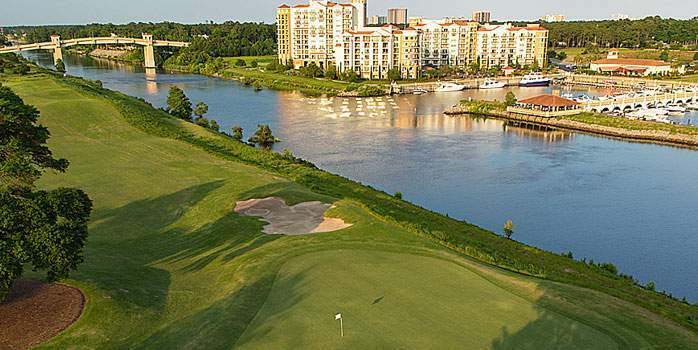 Check in at The Marina Inn at Grande Dunes. 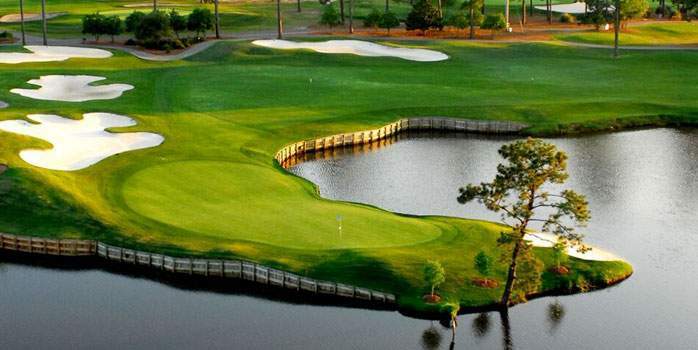 Golf at: Grande Dunes Resort Course & Myrtle Beach National – Kings Course. 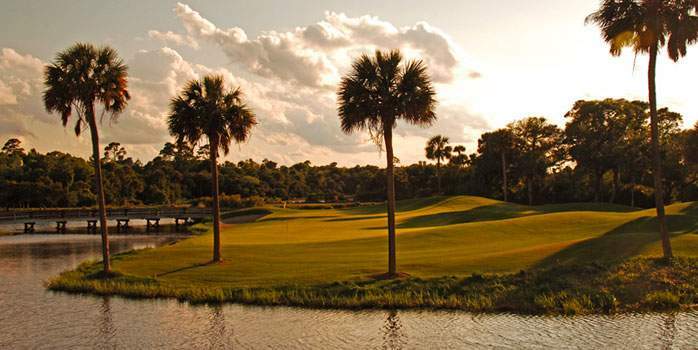 Check-in to your Villa at Kiawah Island Golf Resort. 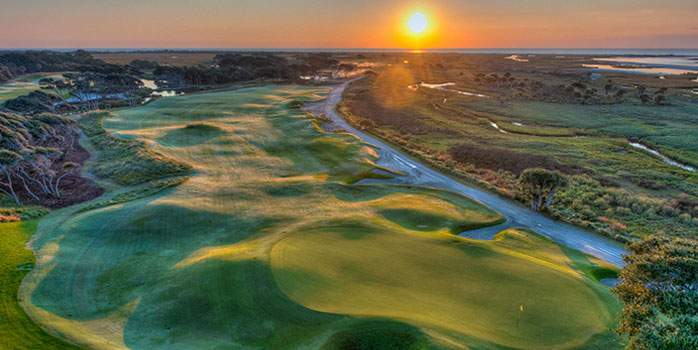 Golf at: Osprey Point Golf Course & The Ocean Course at Kiawah Island.